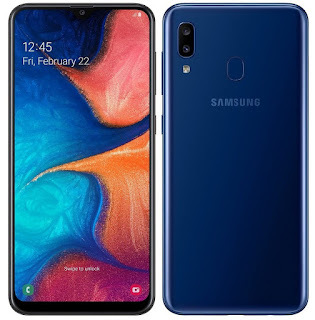 Samsung has launched Samsung Galaxy A20 smartphone in A series. It has a 6.4-inch HD+ Infinity-V Super AMOLED display powered by Exynos 7884 Octa-Core processor with 3GB of RAM and 32GB of internal storage which is further expandable with MicroSD card. 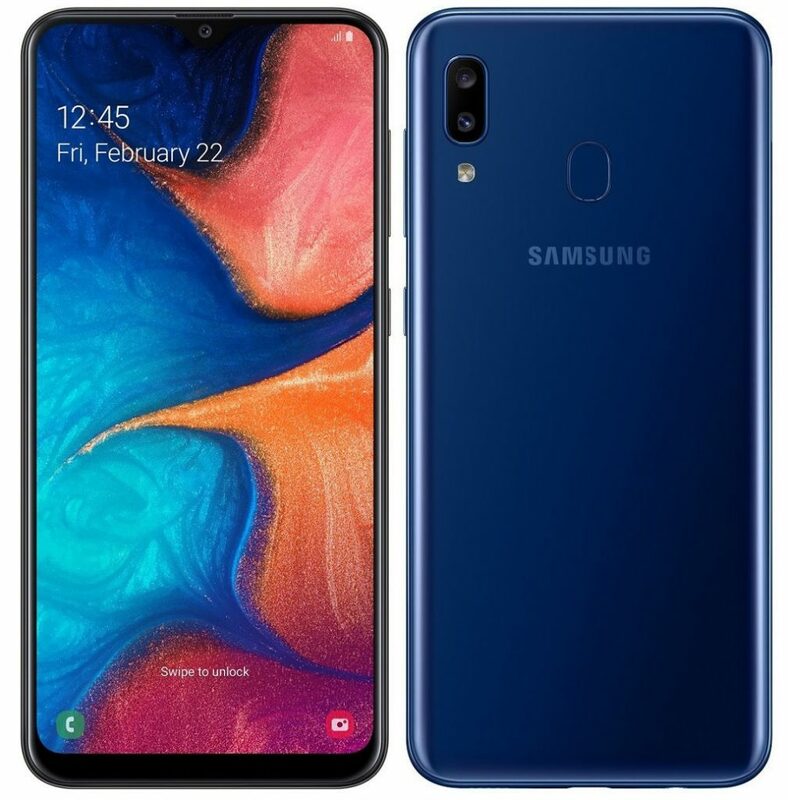 Samsung Galaxy A20 is priced at 13990 rubles will go on sale starting from Russia. India launch expected Soon.